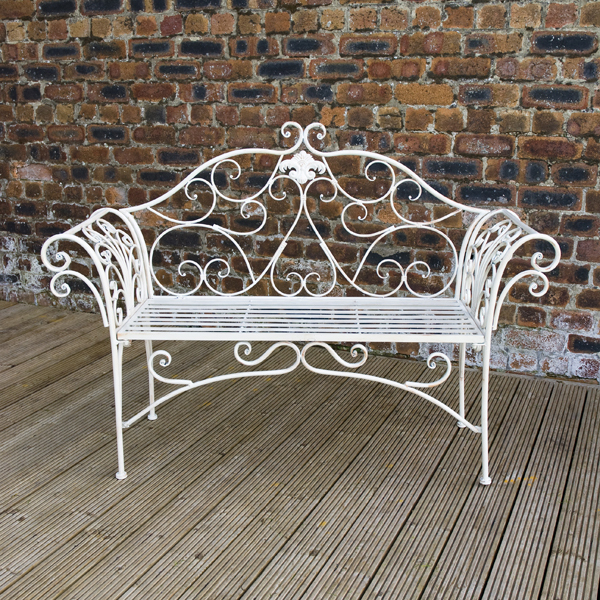 Ornate and stylish, Greenfingers Ellecia Garden Bench is a delight. 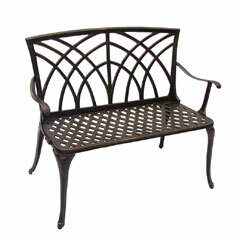 Sure to look fantastic on your patio this wonderfully decorative bench, makes a great focal point. 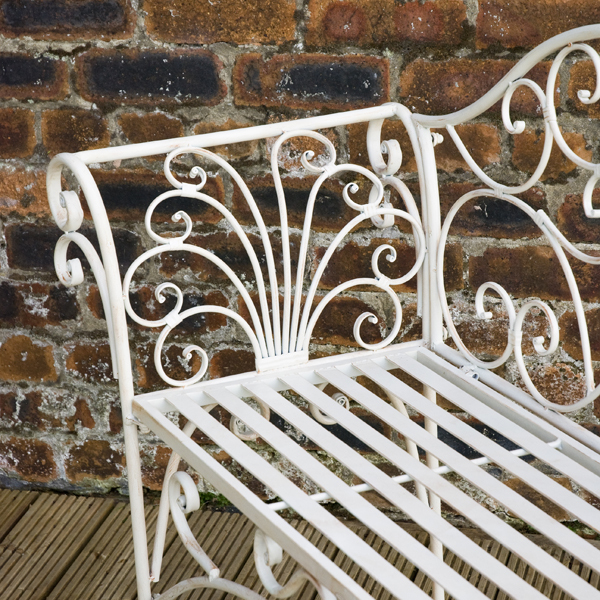 Made from steel, it’s also strong and durable – great for garden furniture. 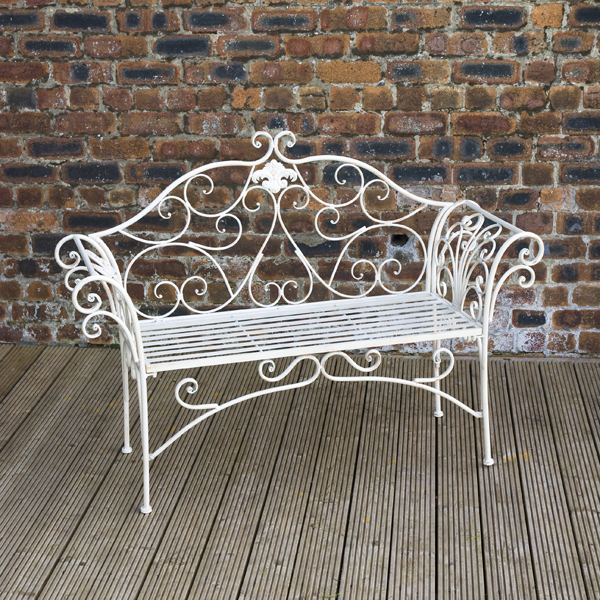 LOOKS BEAUTIFUL IN ITS PRIDE OF PLACE IN THE GARDEN. VERY GOOD VALUE AND SPEEDY DELIVERY. WOULD NOT HESITATE TO RECOMMEND. Very pleased with purchase. 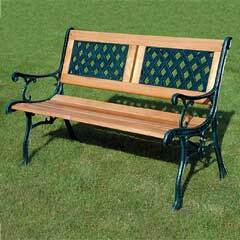 Good sturdy construction and value for money. 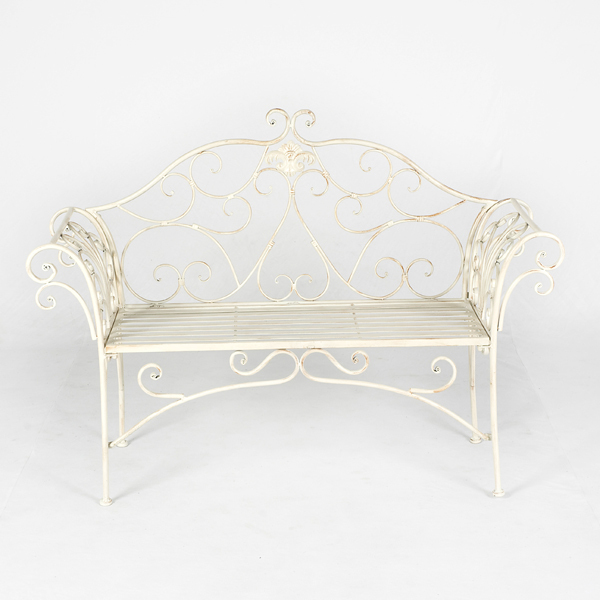 Lovely bench, looks great in my garden, and was extremely easy to put together on my own. 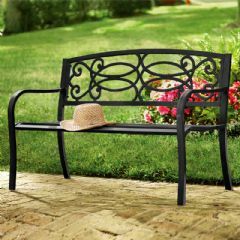 I love this bench. Easy to put together. Looks elegant and eye catching in my garden. Good value. 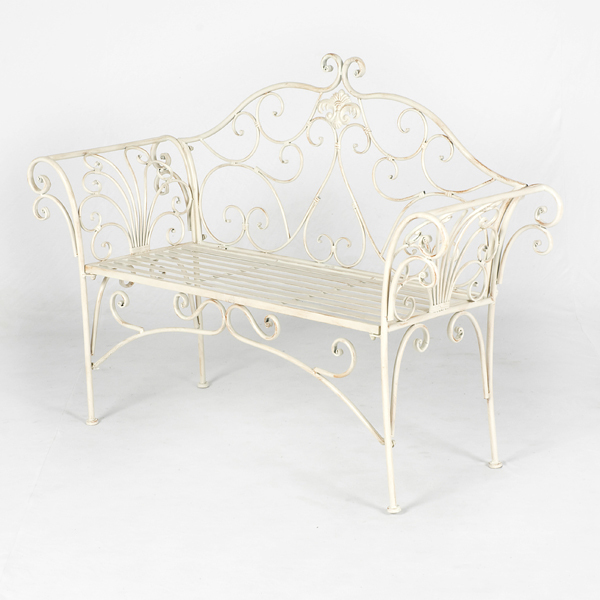 Very pretty garden seat which we found very easy to put together. Would definitely recommend this seat. 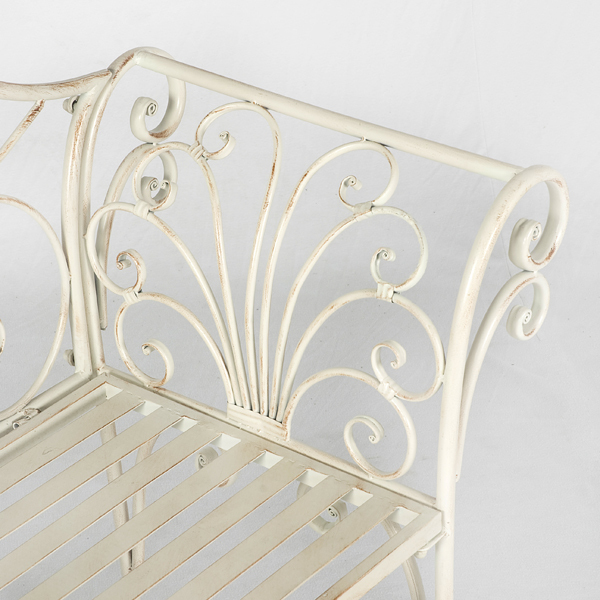 It is a lovely addition to our garden. I'm thrilled with the effect, the open design doesn't obscure any part of my garden which is ideal for keeping as much visual space and perspective as possible. 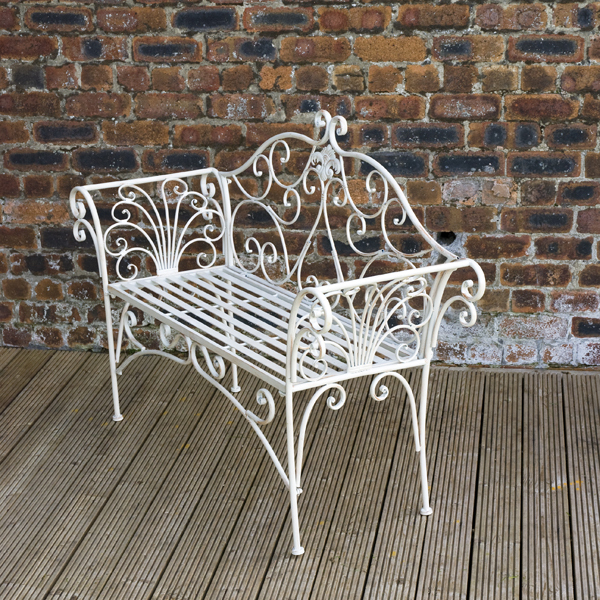 It was really simple to put together in minutes, It's not too heavy to move yet sturdy, and it's a lovely size, plenty big enough for two without it dominating the garden. 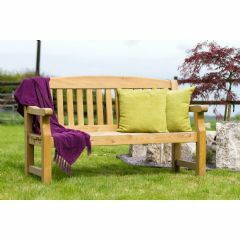 Its seating position is a tad upright but soft cushions soon sorted the comfort aspect. It also arrived beautifully packaged for safety in transit. I I highly recommend it - and think it's fantastic value for the pure romance of it. Thank you Greenfingers, you always have something inspirational.